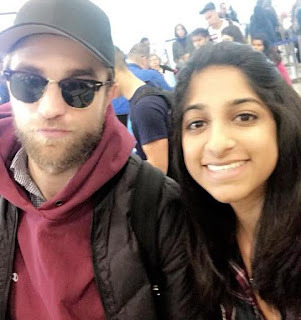 NEW photo of Robert Pattinson with a fan at LAX Airport on March 25! Couldn’t have been a better end to my spring break than running into Robert Pattinson at the airport ! 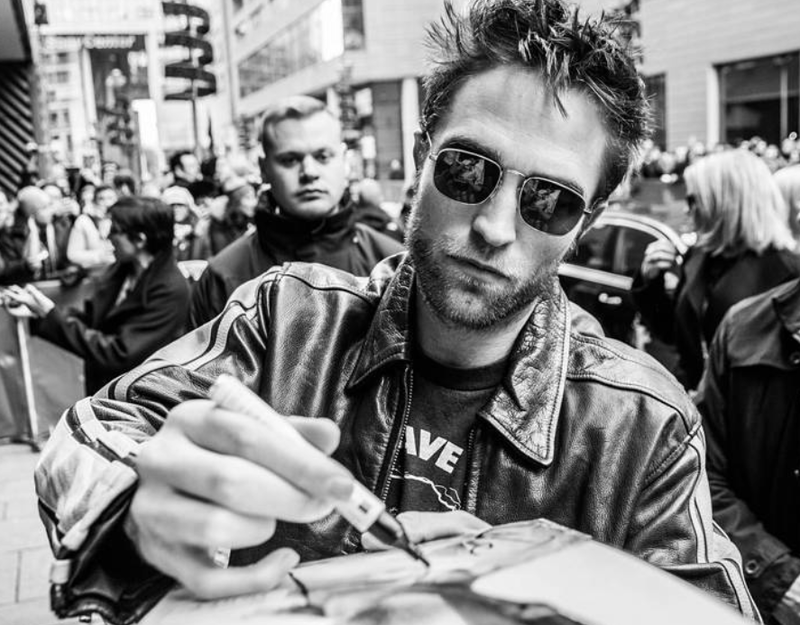 (And when I say “running into” I mean maneuvering and wriggling across tsa lines to get to him). Also I promise he was in a much better mood than he looks in the photo!